Christmas season or not, shrimp (and some other crustaceans) has always been a world apart in its value compared to its other counterparts. For that reason, I always make sure that everyone enjoys how I cook them because wasting the shrimp is a pity. One thing I always do is to keep it simple. Always. 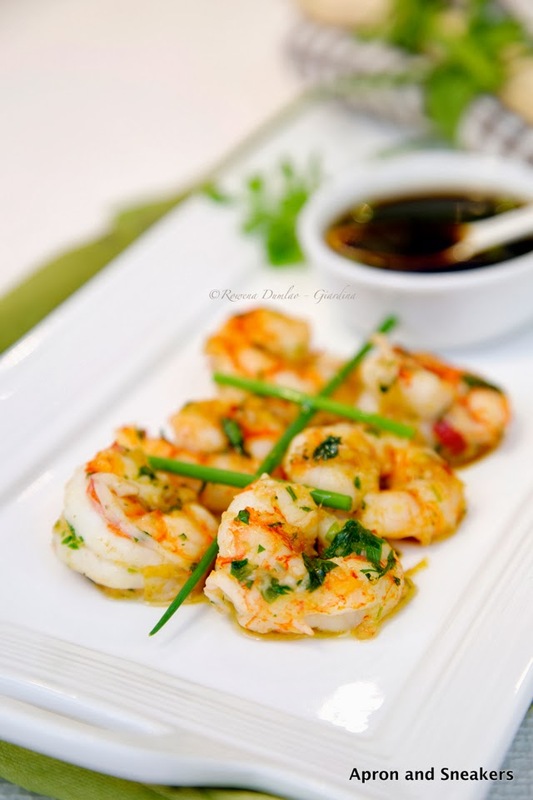 Our house favorite is grilling them without anything but sometimes, a little condiment here and there is also great. 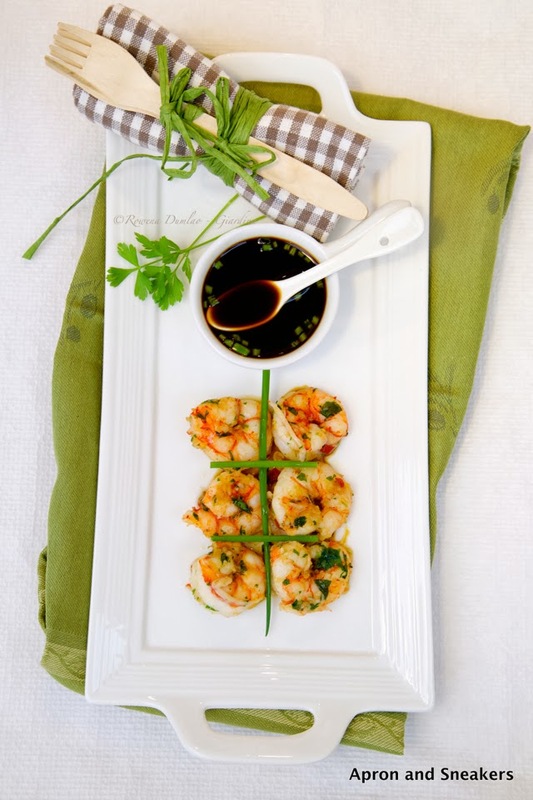 I made a simple shrimp recipe with Asian-inspired flavors. 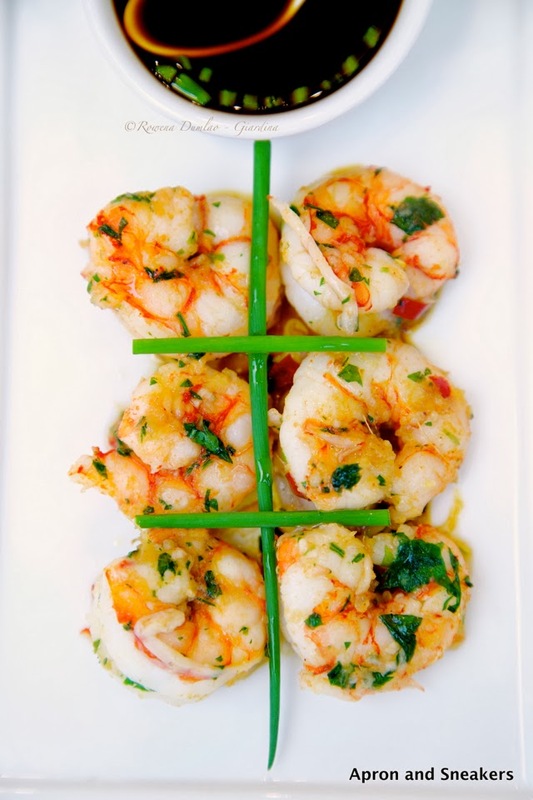 Because shrimp have to be cooked fast to get the perfect flavors, the cooking time takes under 10 minutes. Marinating takes a little bit more but over-all, it's quite a quick and easy recipe to keep in mind when you are in a hurry but would like something good and healthy. If you are interested in the recipe, please hop on over at Stepable. It's the new site I recently joined where you can see me with recipes to share but this time, with step-by-step photos to make cooking easier. You can check it out if you click on this link.